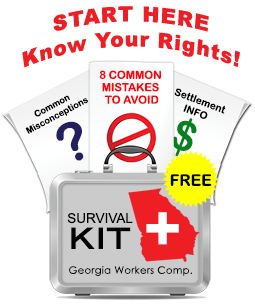 Can my Spouse Get Paid by the Insurance Company for Helping Me Recover at Home from my Injury? Given that hospitals often release patients home as soon as possible, I see more and more instances where my clients recover mostly at home, with outpatient visits to rehab. The employer had argued against this “spousal reimbursement” on the grounds that the spouse was performing tasks he/she would do otherwise. The Georgia Court of Appeals, as you can see, ruled otherwise, and permitted Ms. Hardee’s husband to collect a fee under the State Board fee schedule for attendant services. First, do not expect your employer or its insurance company to offer to pay your spouse or significant other for attendant care. Many insurance adjusters are not aware of the Hardee case and even some who are will tell you (incorrectly) that your spouse cannot collect. Second, it helps tremendously to have your authorized treating physician note the need for attendant care. In my experience it sometimes is necessary to have the doctor write a letter specifically setting out the requirement for attendant care. Fourth, insurance companies will look for ways to avoid paying an injured workers’ spouse. 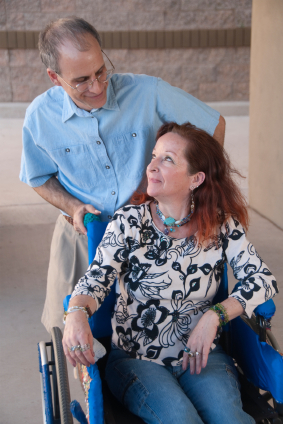 At a minimum, your spouse must have the physical and mental capacity to care for you. You should seek legal counsel before submitting a request for spousal reimbursement. If you would like to know more about spousal attendant care, please call me at 770-351-0801or send me an email.